Today is a beautifully romantic and historic day. 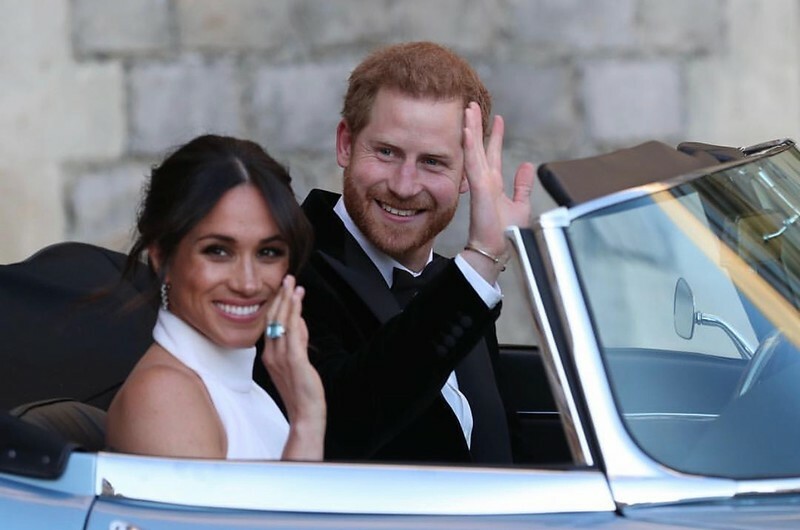 Prince Harry will marry Meghan Markle, an American biracial actress, model and humanitarian at 12PM (Local Time) 7AM EST. Live coverage will begin at various times on various websites and networks. CBS will begin coverage at 4AM. 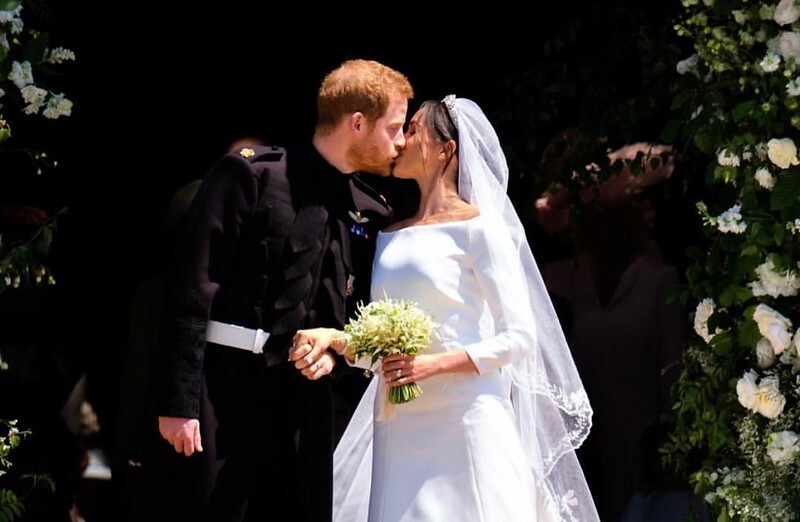 This historic day has been a journey full of love, obstacles, naysayers, opportunists, racists, tabloid journalism and right back to love. 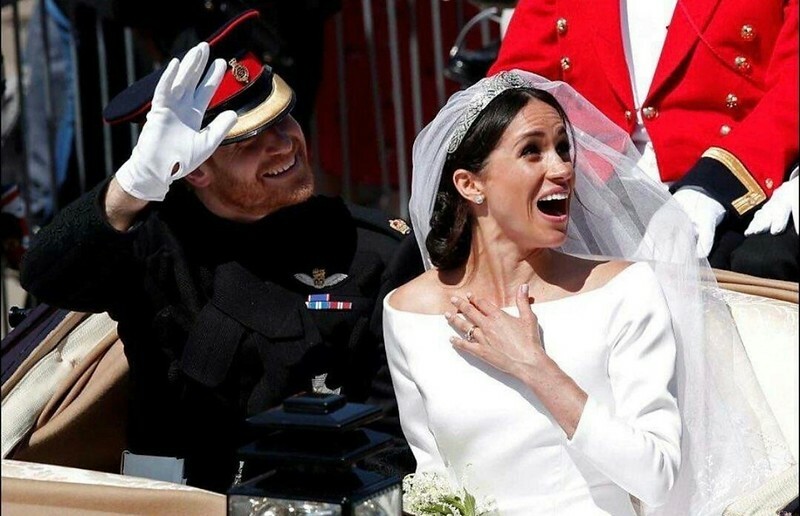 Something or someone always seemed to try to cause a wedge between Prince Harry and Meghan's happiness. However, they've overcome all the BS folks have tried to dish at them. This leads us to today. 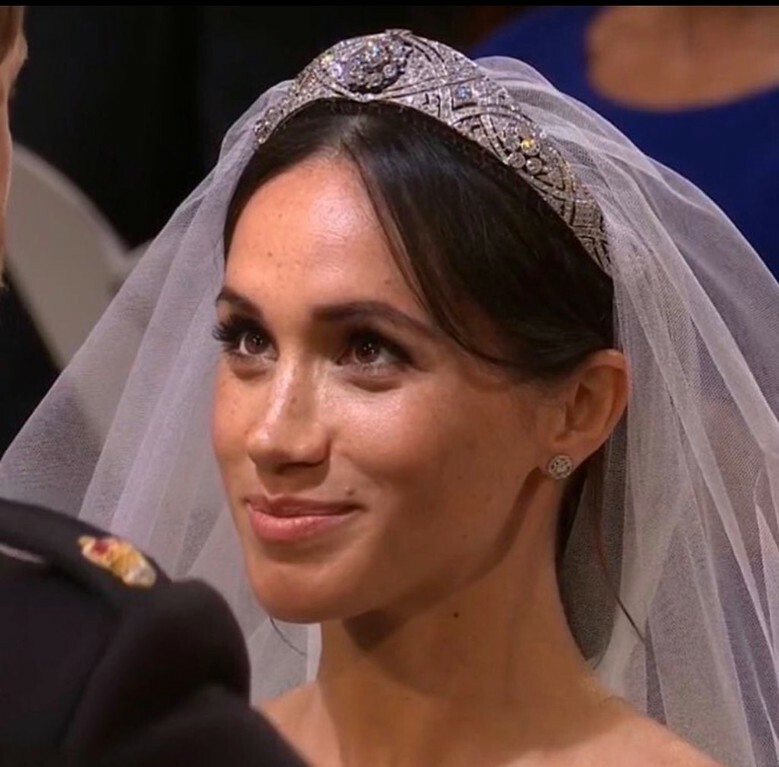 Meghan Markle will become a Black Princess from America. 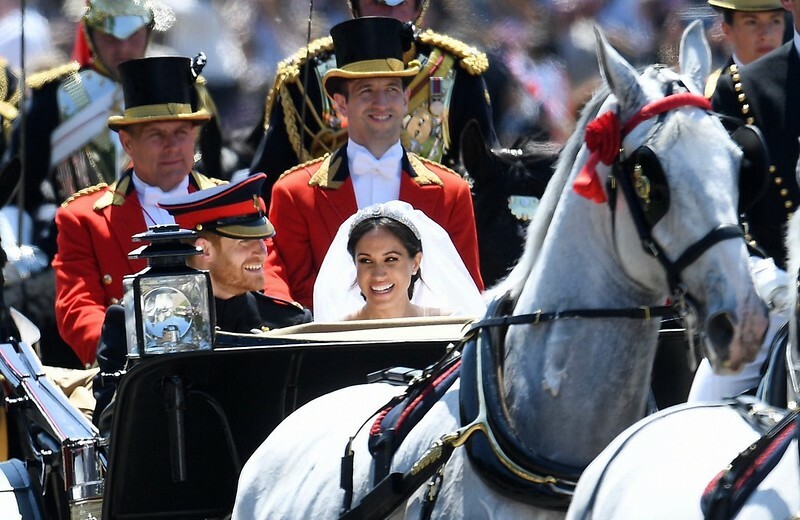 Her official royal title will be, Her Royal Highness, the Duchess of Sussex. 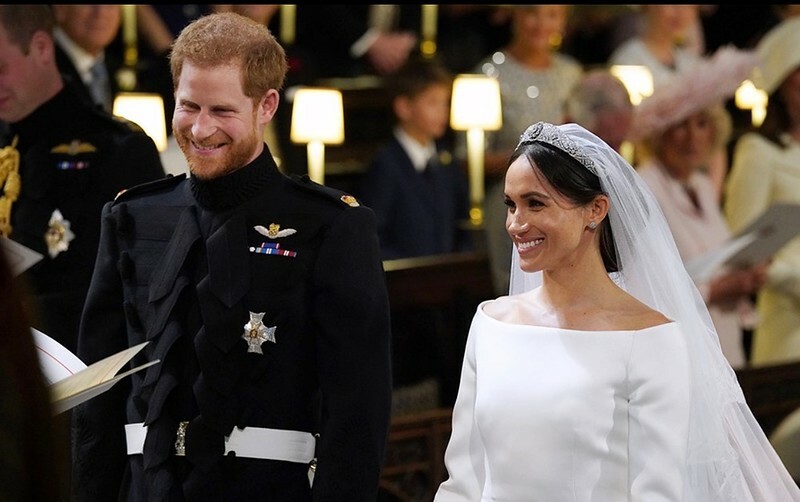 Wishing Prince Harry and Meghan Markle a blissful and blessed wedding day! 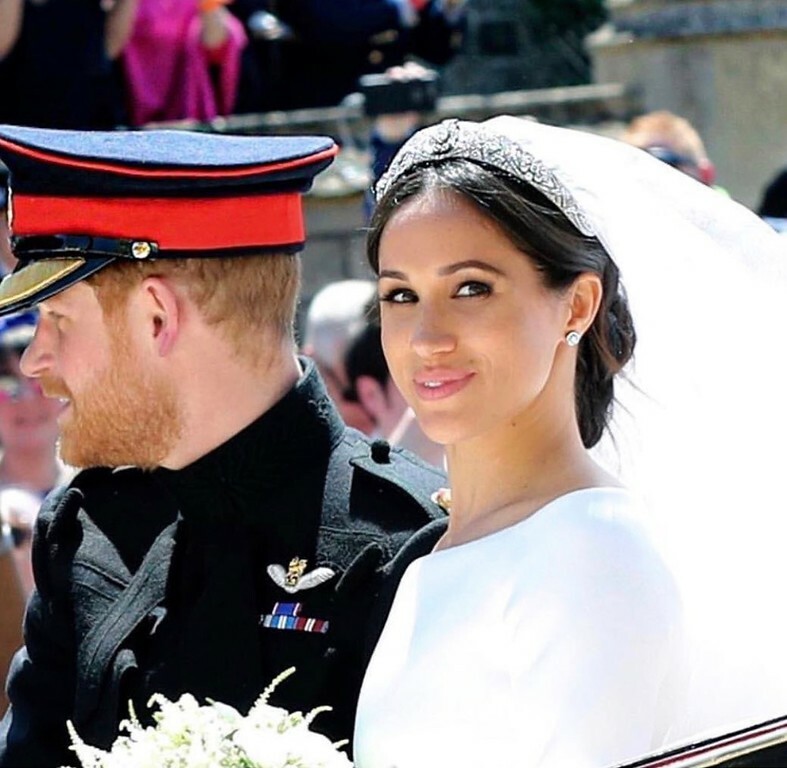 Meghan Markle and Prince Harry's wedding was a beautiful showing of love. The way the two beamed at each other was breathtakingly romantic. 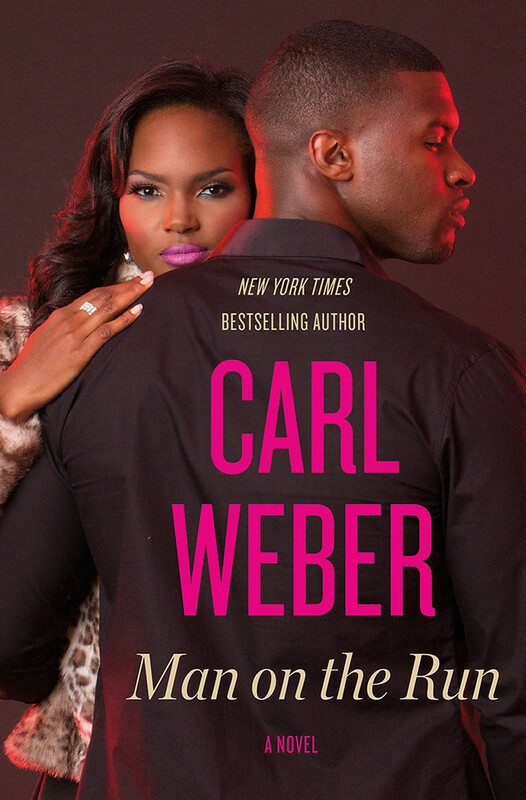 It was truly a real-life fairytale. I was crying like a fool. 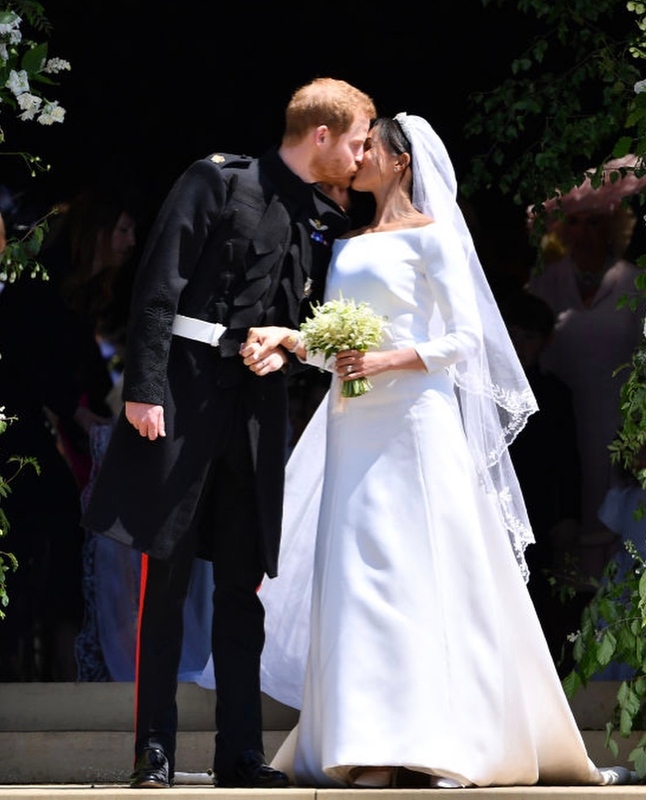 It was such an emotional and touching wedding. 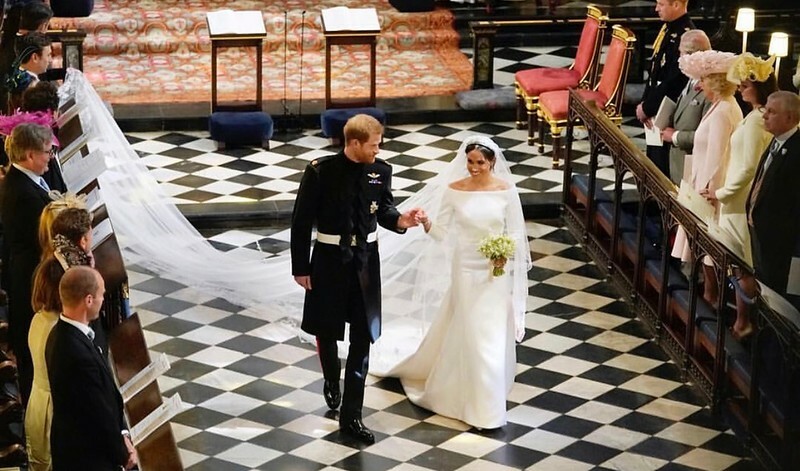 Prince Harry and Megan Markle invited Bishop Michael Curry to speak. 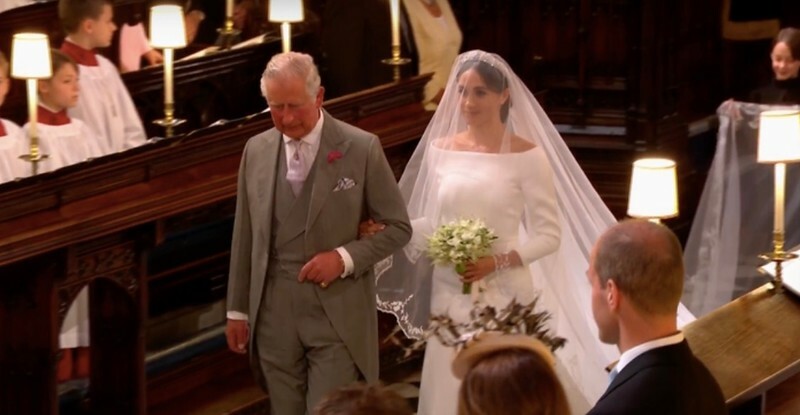 He took the British aristocrats to church! It was a sight to behold. The look on some of their faces were epic. 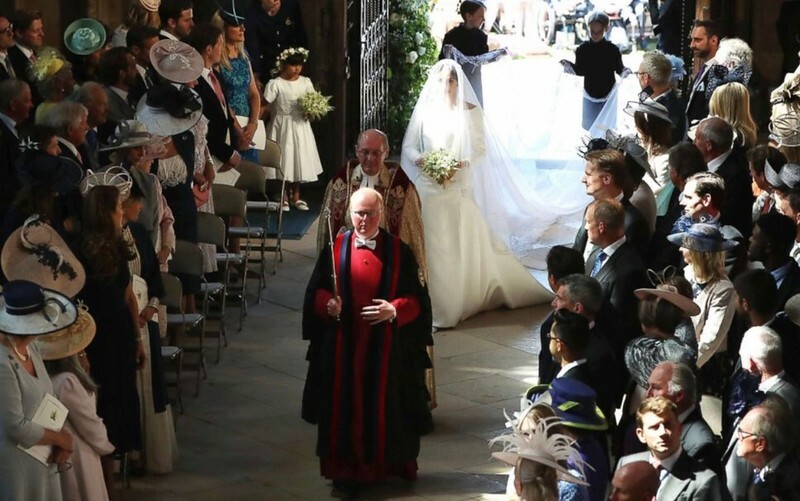 Karen Gibson and The Kingdom Choir performed "Stand By Me" and again, showed the amazing diversity that was incorporated into the royal wedding. 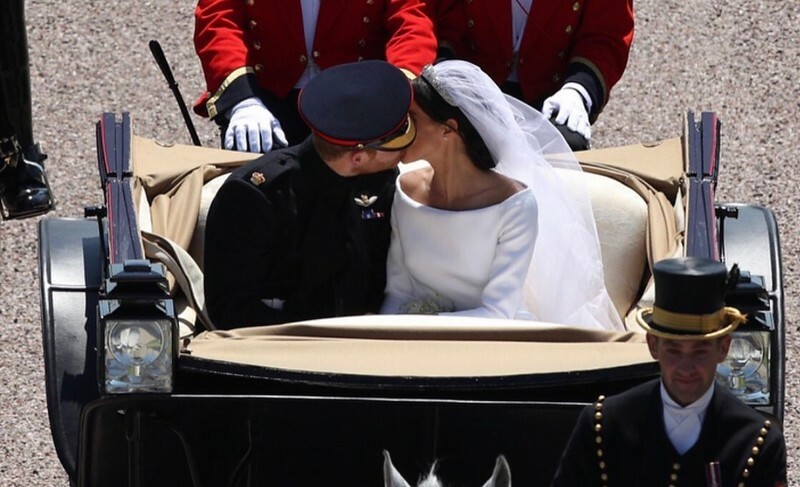 This was a royal wedding the British had never witnessed. It was a glorious moment. And the stellar young cellist, Sheku Kanneh-Mason was magnificent. At 19, he has mastered his craft and he won a plethora of new fans today...including me. 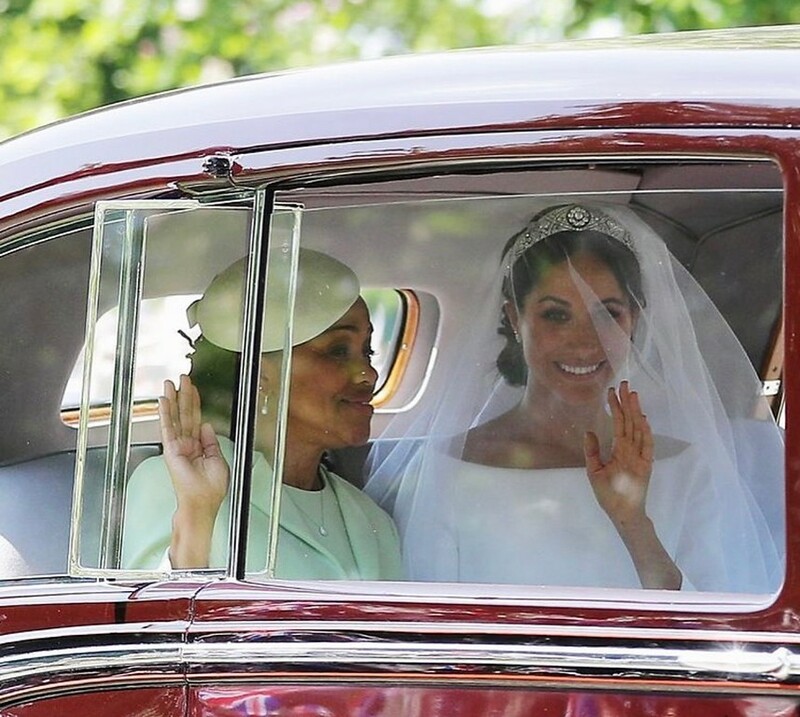 Meghan Markle and her mom, Doria Ragland, looked beautiful. 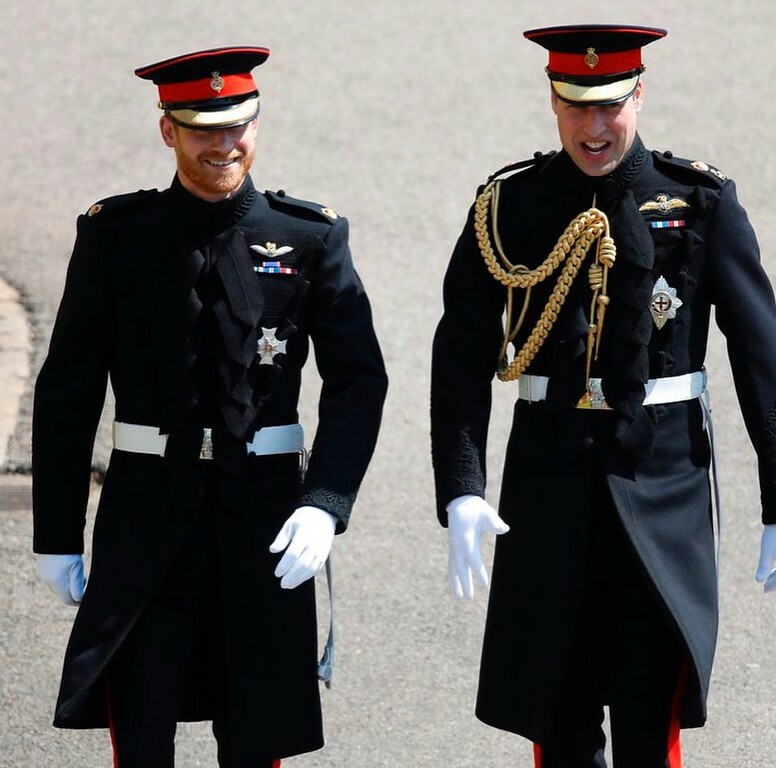 Prince Harry and Prince William were both very handsome. And I have to say, Prince Harry has a walk on him! 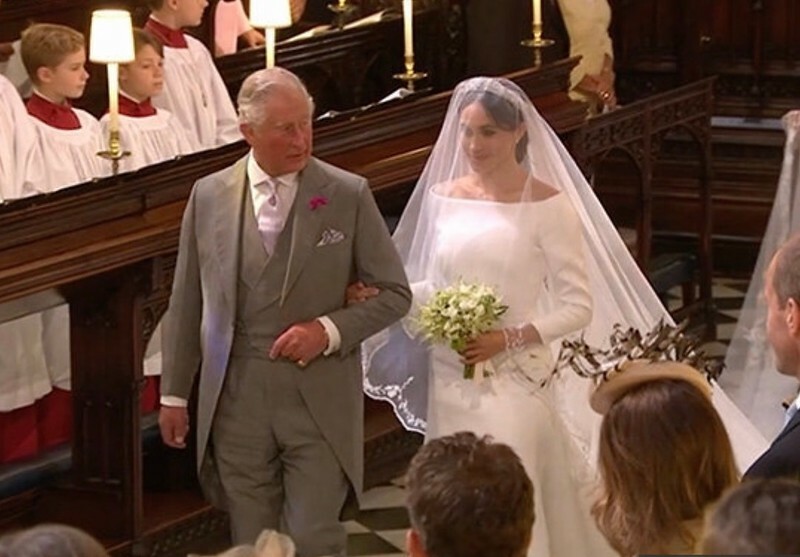 Watching Prince Charles accompany Meghan Markle down the aisle, after she reached the Quire, was a touching moment. 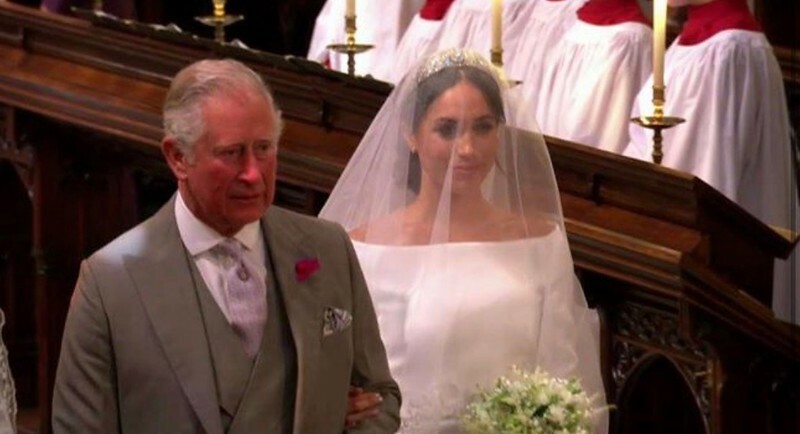 Much respect to Prince Charles for welcoming Meghan into the royal family in such a emotional and momentous way. 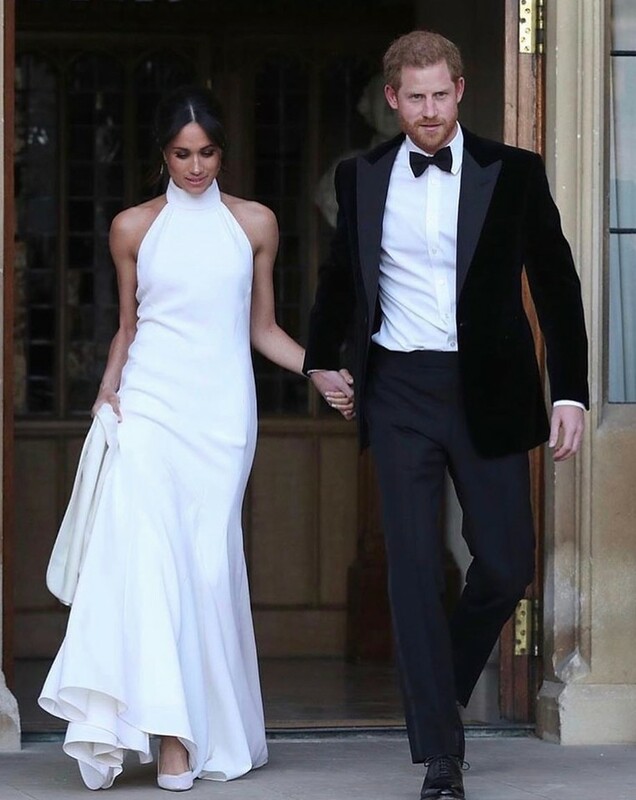 Meghan wore a gorgeous Givenchy wedding gown, she stepped out of Windsor in a beautifully elegant Stella McCartney creation. 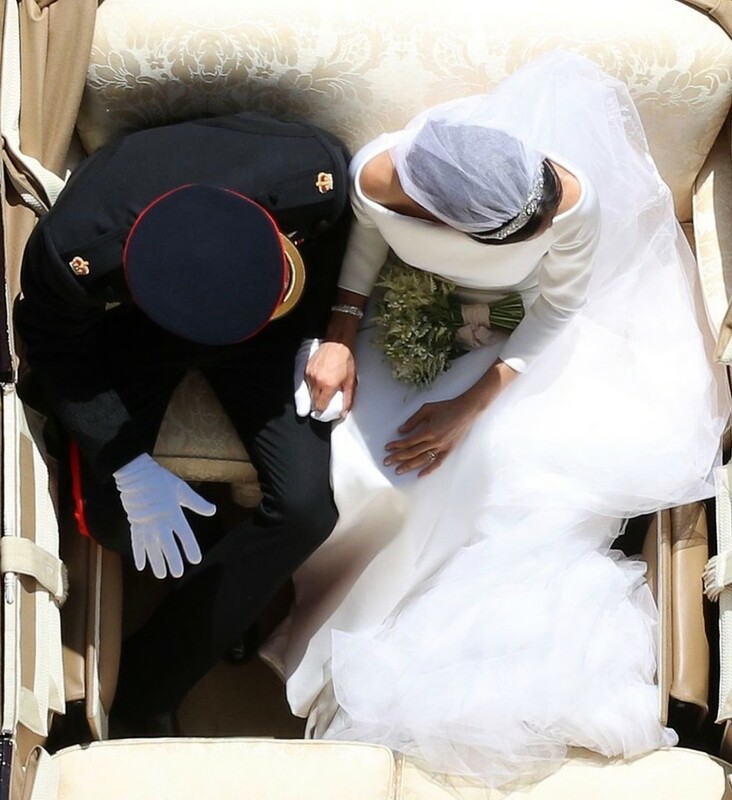 The Duke and Duchess of Sussex make a stunning couple. 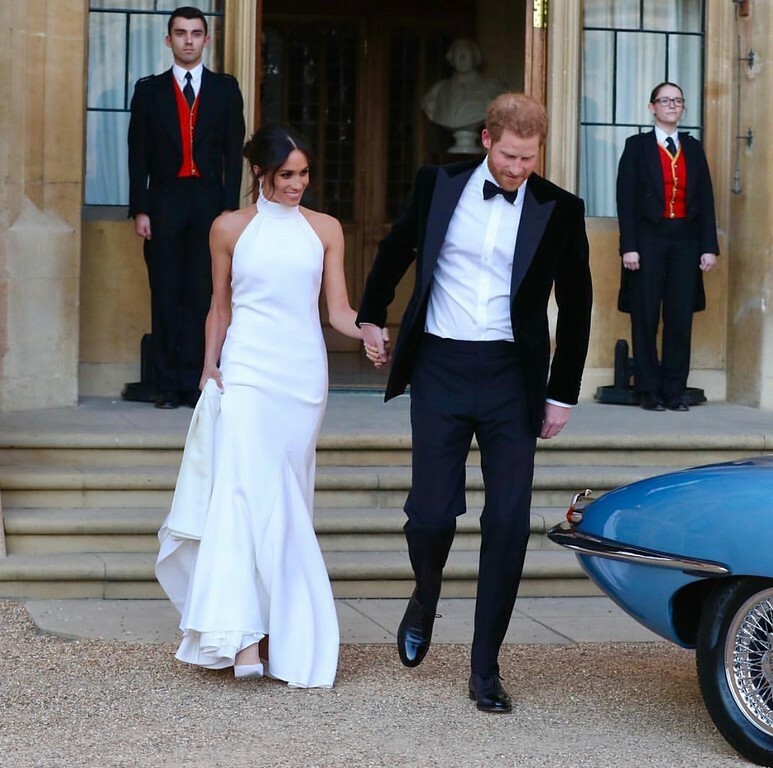 The Duke and Duchess of Sussex headed to their reception, hosted by Prince Charles at Frogmore House, in a silver blue Jaguar E-Type Concept Zero. 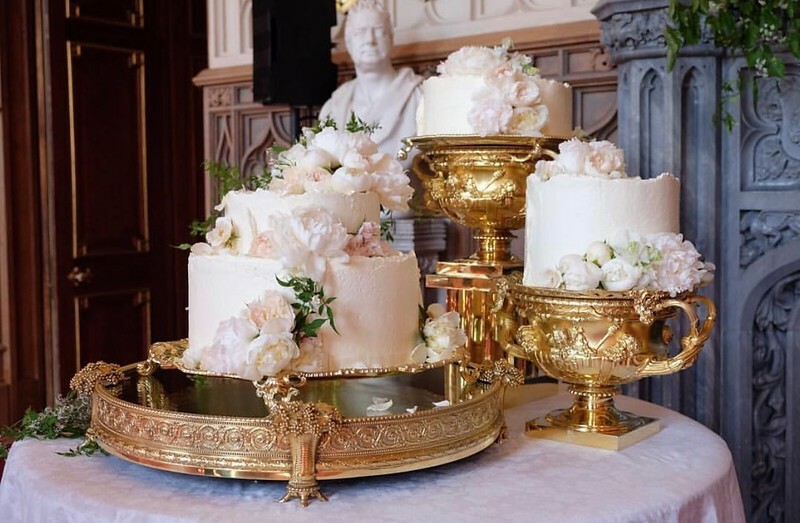 The wedding cake was designed by Claire Ptak and features elderflower syrup made at the Queen's residence in Sandringham from the estate's own elderflower trees, as well as a light sponge cake uniquely formulated for the couple. 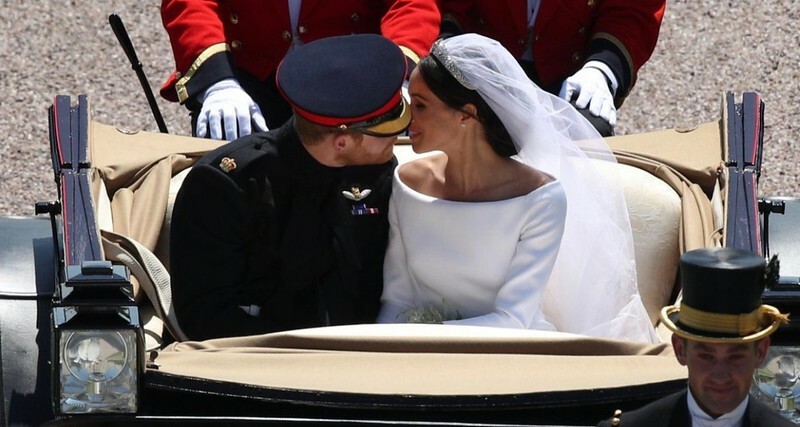 Congratulations again to the Duke and Duchess of Sussex! ***This post went live at 12:03AM EST Sunday morning. However, it was completed Saturday evening. This is just an alert, due to how the post was written. It is accurate that it was on Saturday. 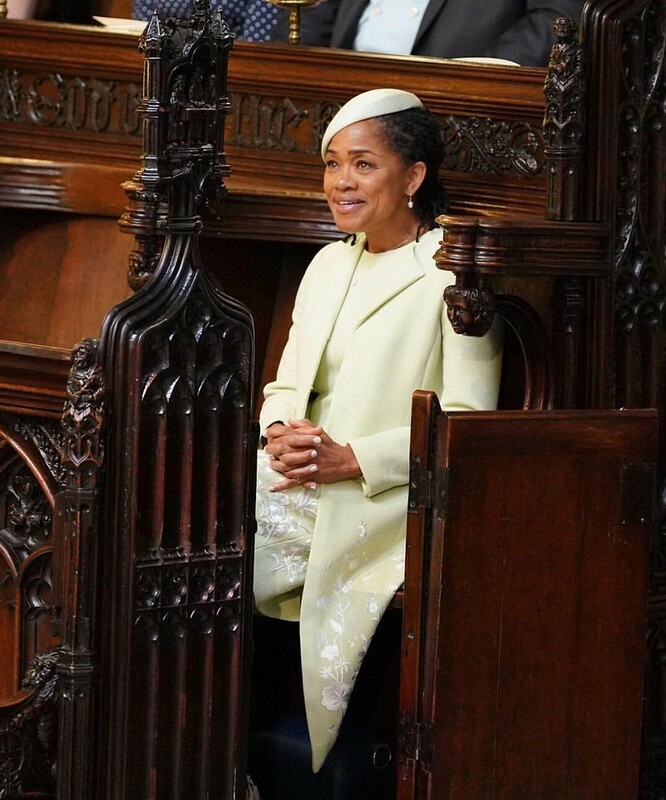 Princess Diana is smiling down, proud of her sons.